Hip Hop at its finest! 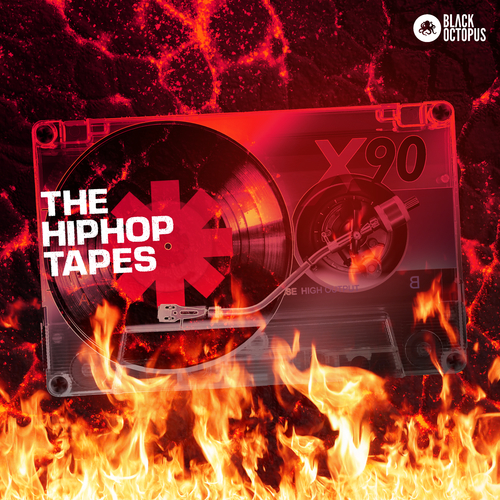 The Hip Hop Tapes have all you need to make edgy, old school or new school flavored Hip Hop with the utmost quality loops. Not only is there speaker slaying drums and beats, but also Piano and Cello loops that can set your new Hip Hop production apart from the rest. And we can’t forget about MIDI! The plus side of having MIDI is now you can layer or add your own synths, chops or samples to perform the exact piano and cello lines that are in the pack! Build and construct from scratch and tweak the notes however you want! Hip Hop has always been about the vibe. The Hip Hop Tapes is PURE vibe and gives you it all! Get all these rustic Hip Hop loops and MIDI at your finger tips so you can blaze up any of your new productions. Inspired by old school Hip Hop legends such as Grandmaster Flash, LL Cool J, Public Enemy, Dr. Dre, and refined for the new school Hip Hop artists and producers influenced by Madlib, Ugly Duckling, People Under The Stairs, Dilated Peoples, or MF Doom, to name a few. Grab The Hip Hop Tapes TODAY!